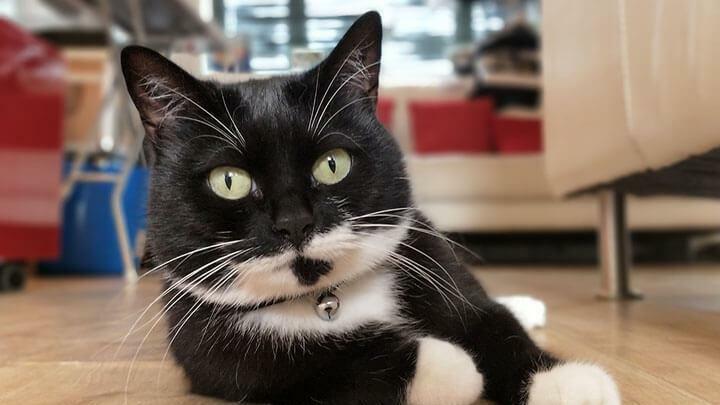 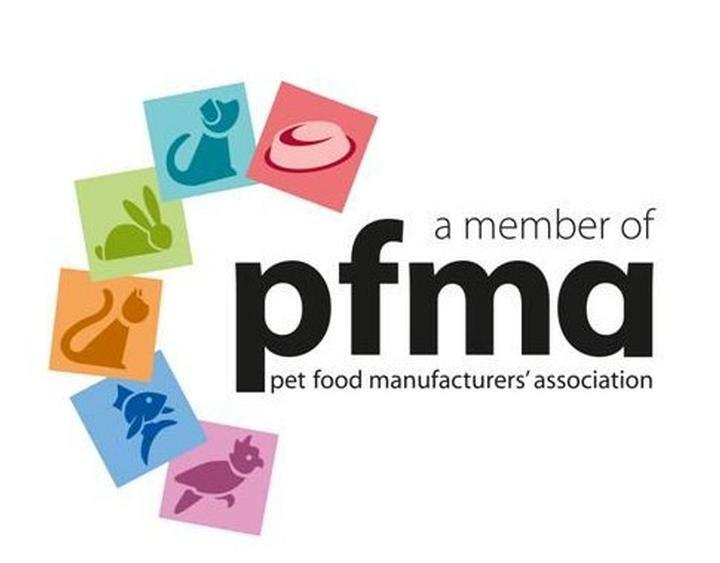 13m households (45%) own a pet. 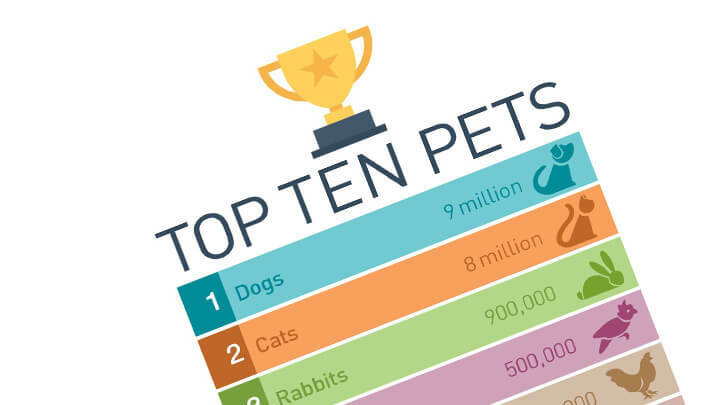 Data details populations by pet type. 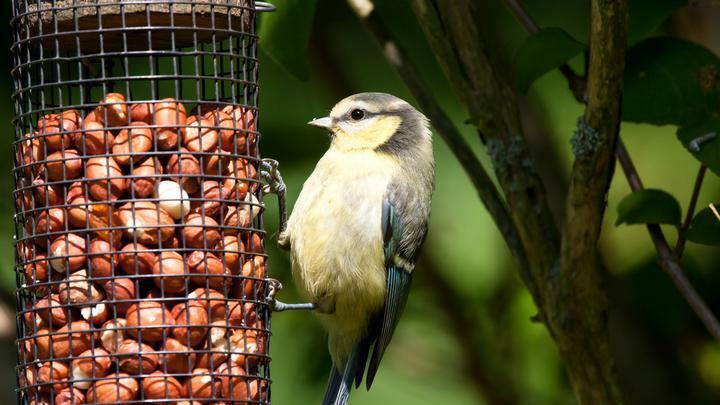 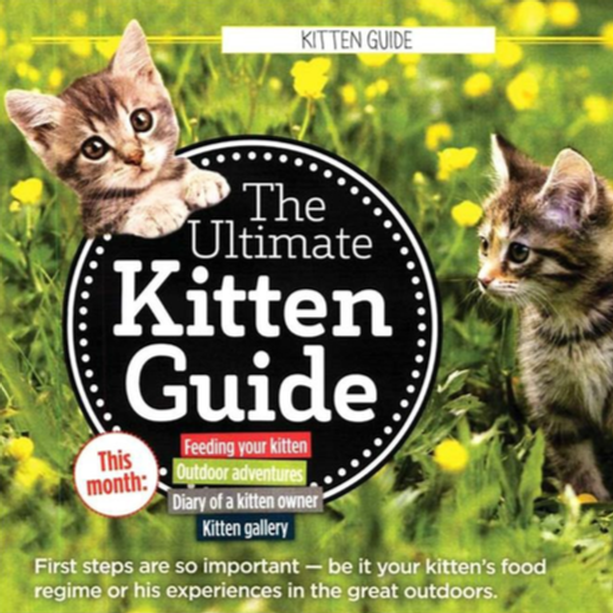 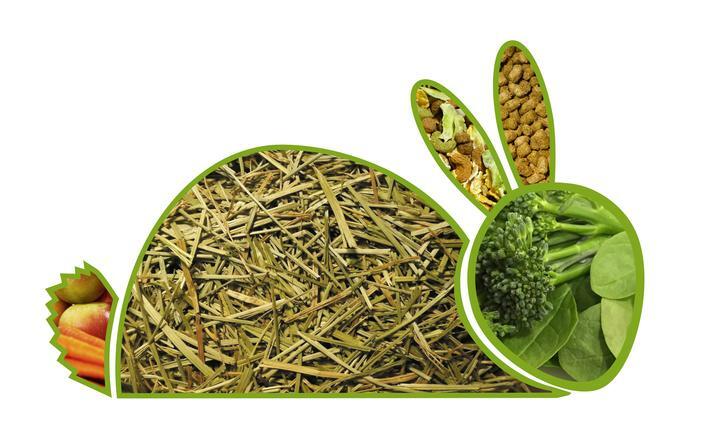 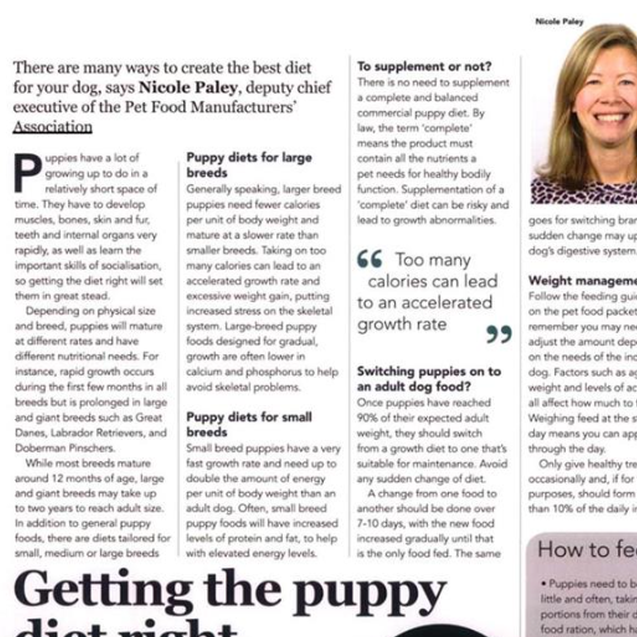 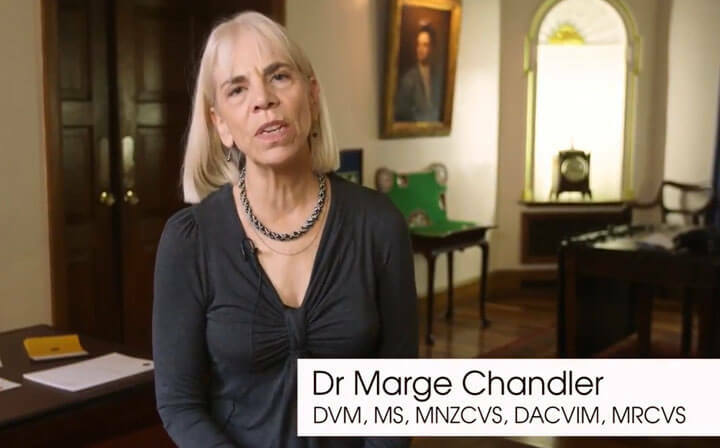 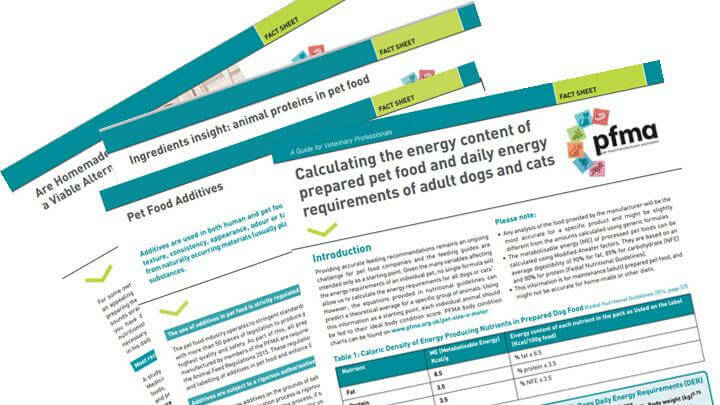 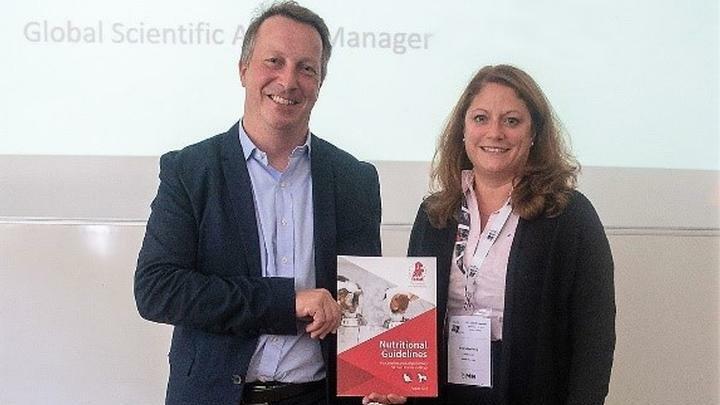 The latest news on guidelines for the manufacture of raw pet food in the UK. 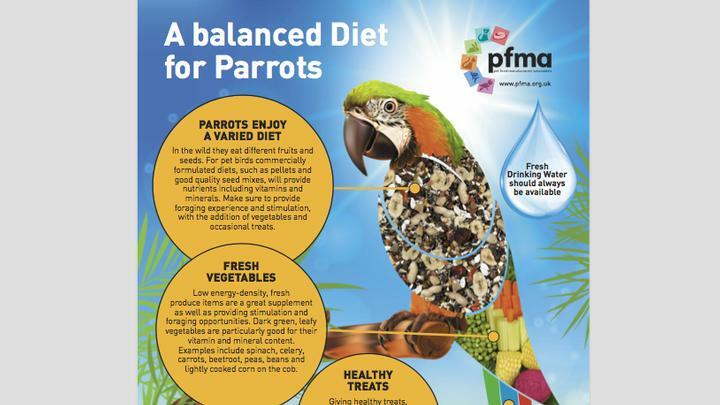 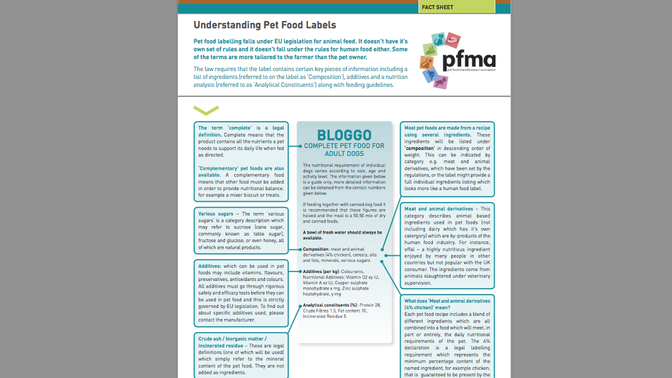 PFMA’s fact sheet helps deciper the wealth of information on pet food labels. 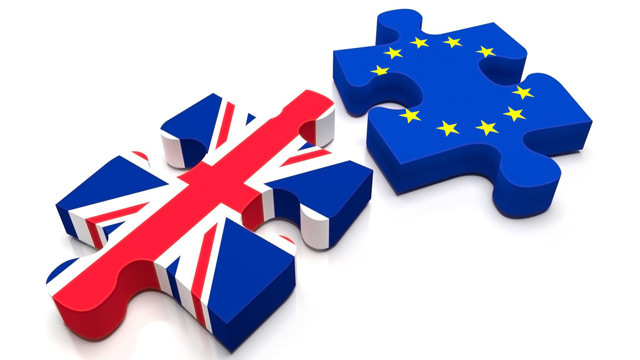 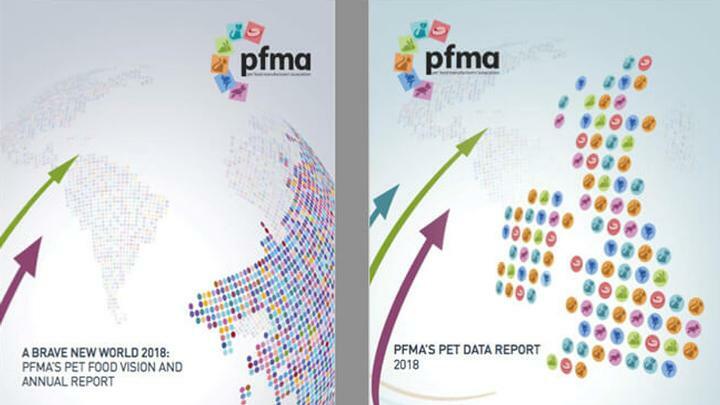 PFMA published the Brexit Manifesto at its AGM on 30th March, the day after the Prime Minister's Article 50 letter was delivered to Brussels.